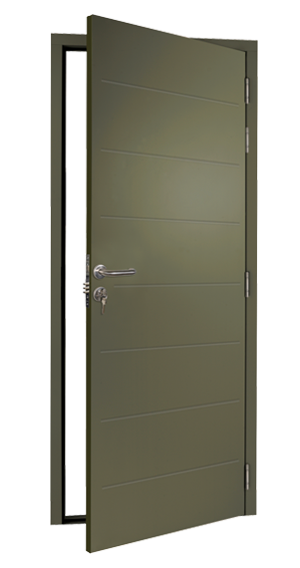 Designed for steel buildings… built for steel buildings … The ideal solution for the steel buildings industry! 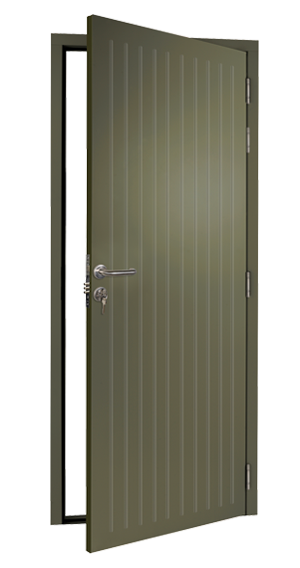 Exterior grade steel is factory coated in a choice of durable standard colours. 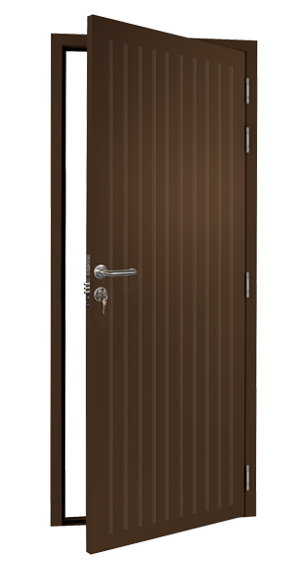 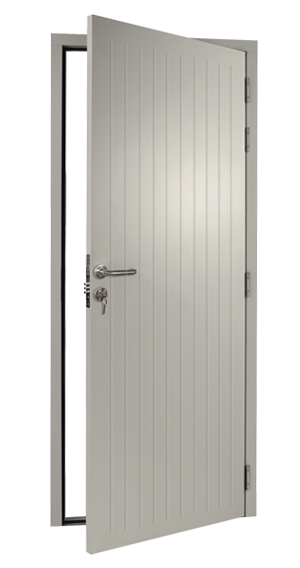 The rear face of the door panel on all standard colour and wood effect doors is finished in a soft-white light reflecting finish. 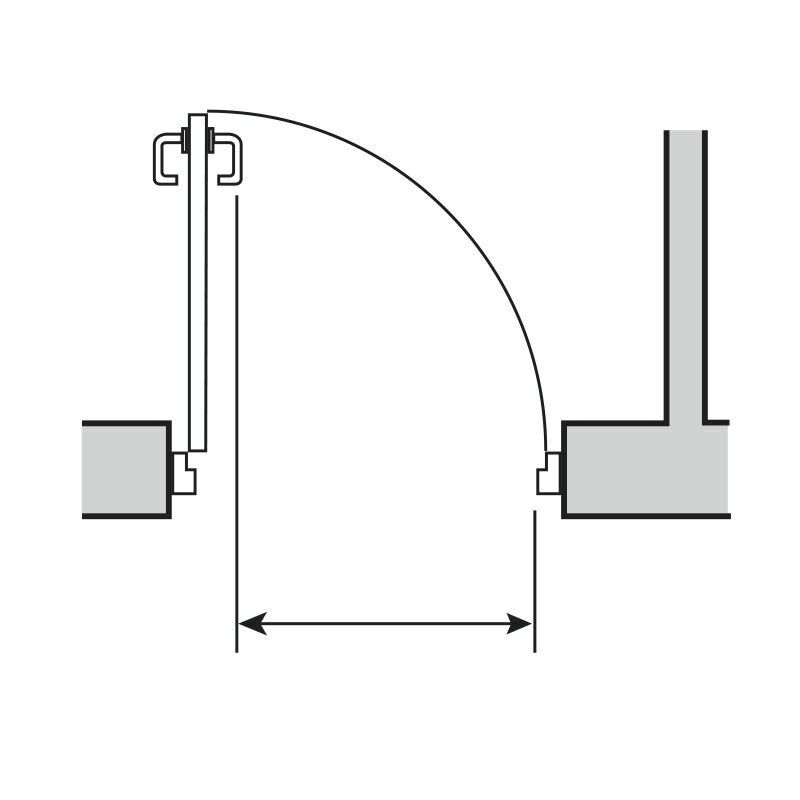 The frame will match the finish of the front face. 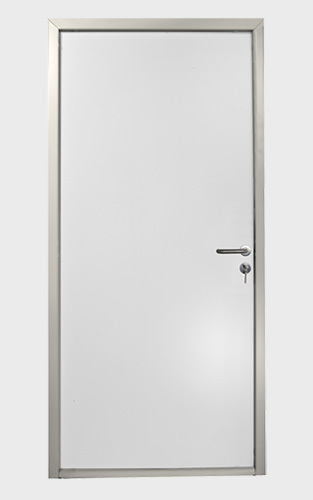 In addition to the classic flush door, alternative designs and finishes are available. 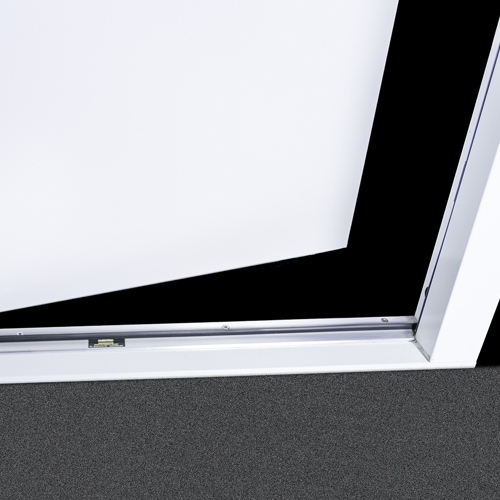 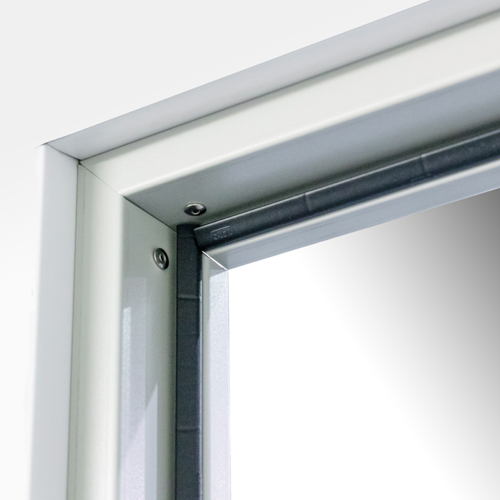 The Smart Fit frame fits in minutes and requires minimal finishing inside or out. 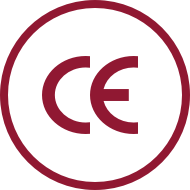  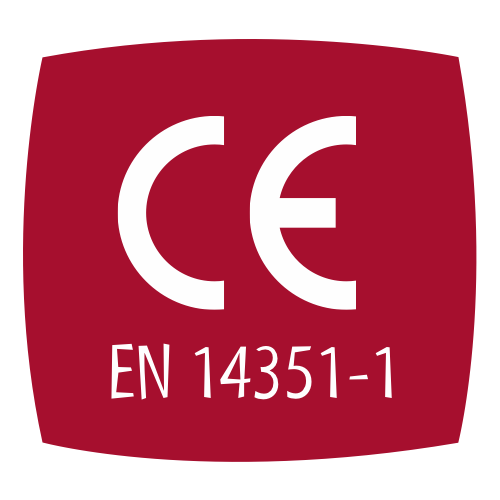 CE marked for safety and tested to the latest European safety legislation. 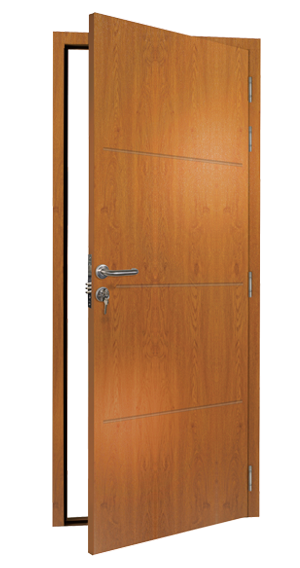 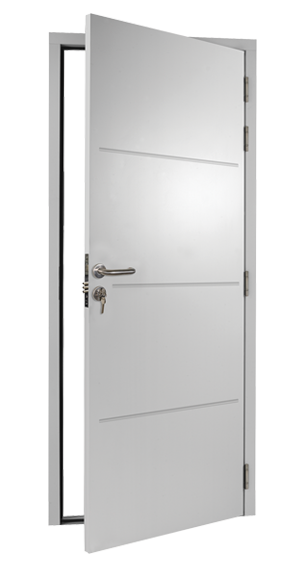 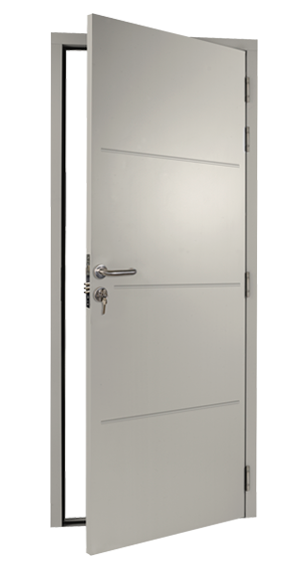 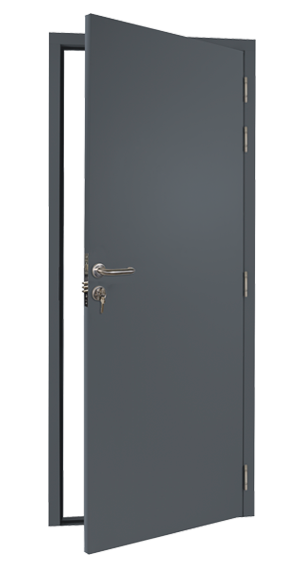 All doors are pre-framed and feature corrosion resistant stainless steel hinges and exterior grade steel. 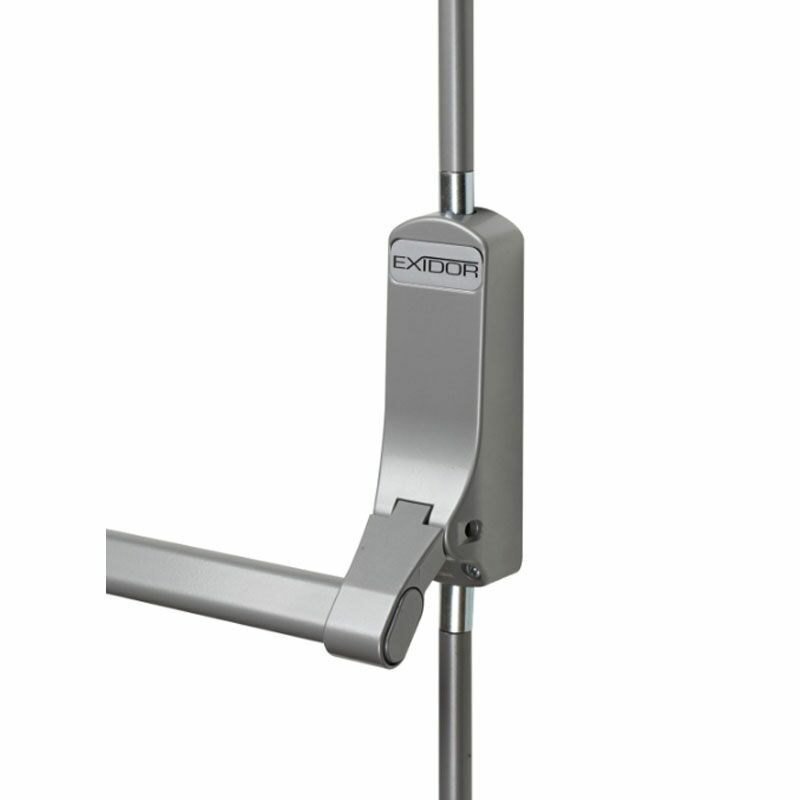 Robust, Stainless steel door lock handles provide extra security and are manufactured to a high standard. 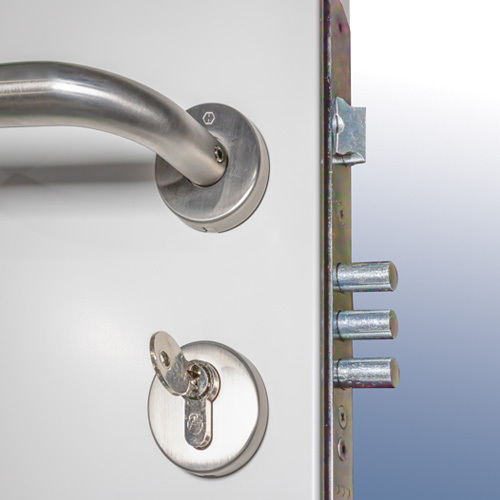 The 3-pin dead bolt lock and four stainless steel hinges, with top and bottom hinges security-pinned, provide robust, dependable security. 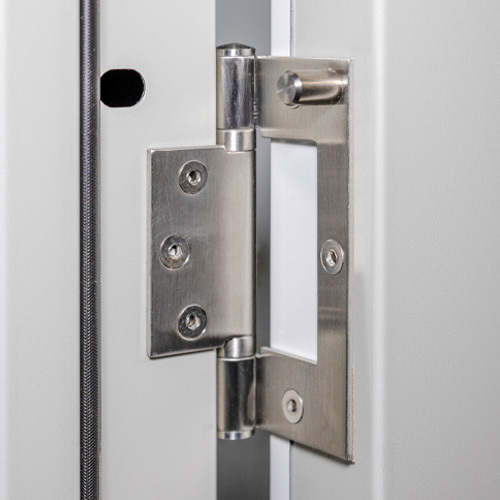 Keeps the face of the door free from rivets and welds. 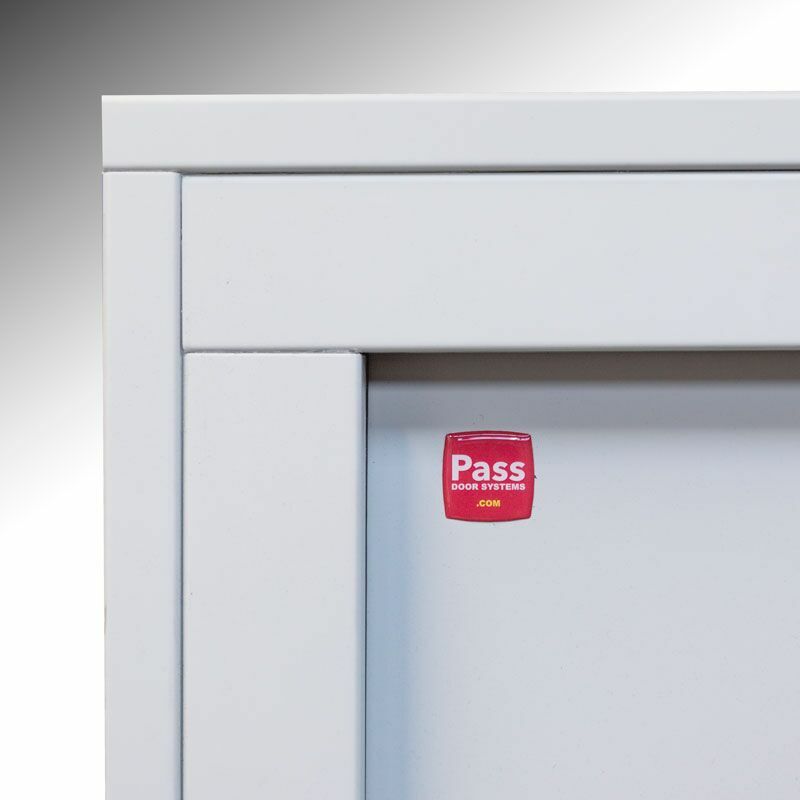 High grade components ensure reliable longevity. 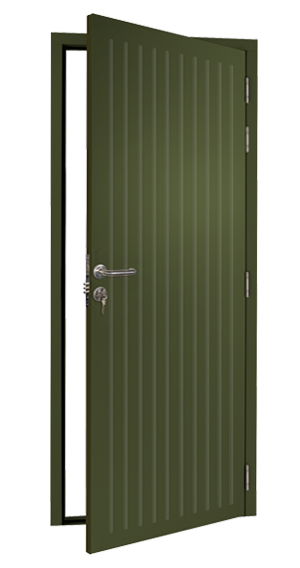 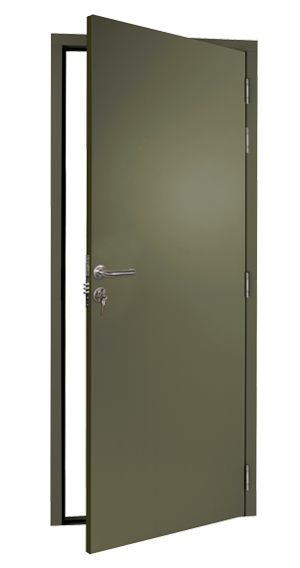 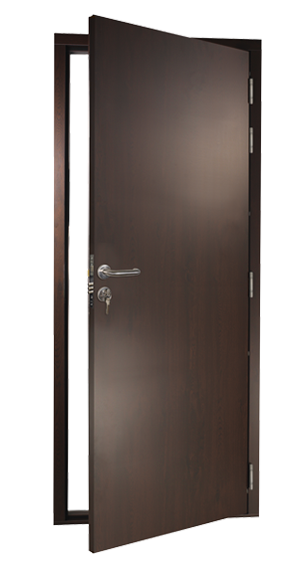 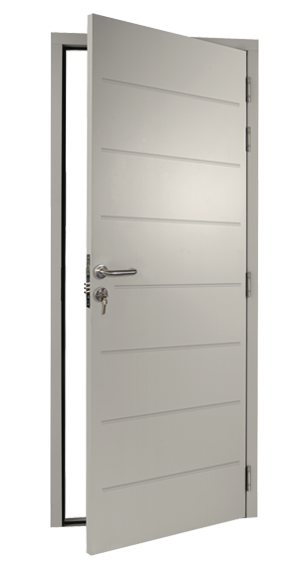 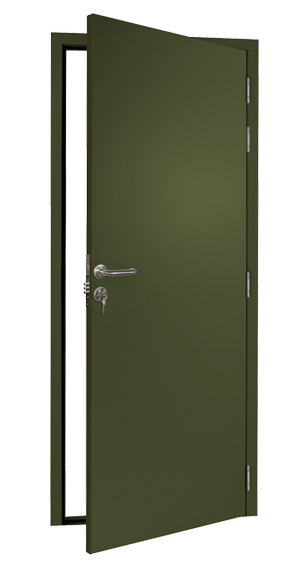 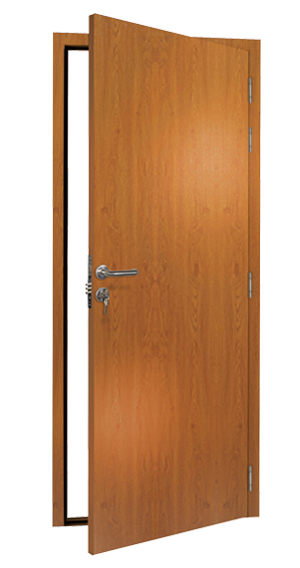 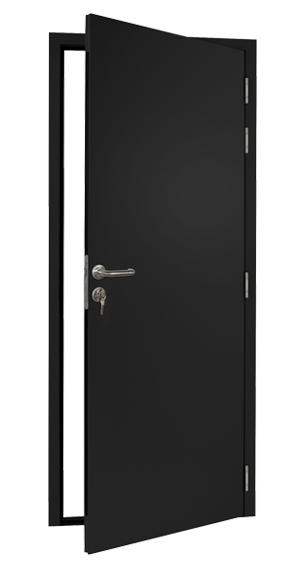 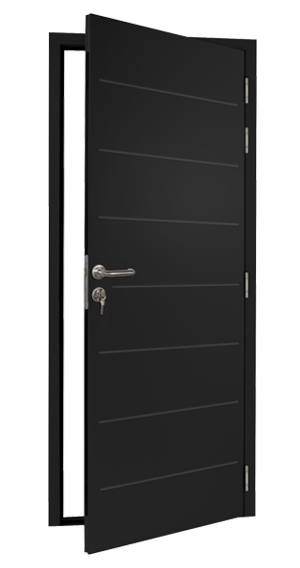 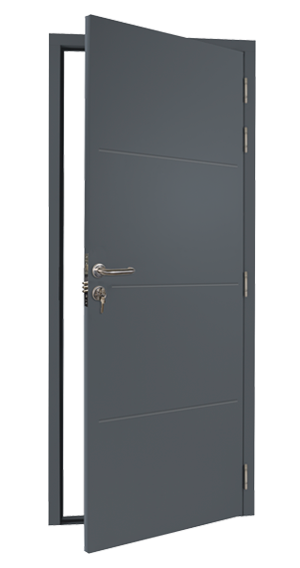 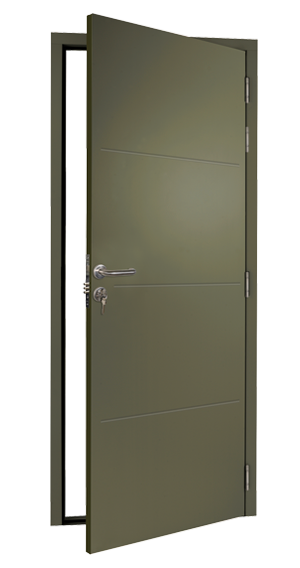 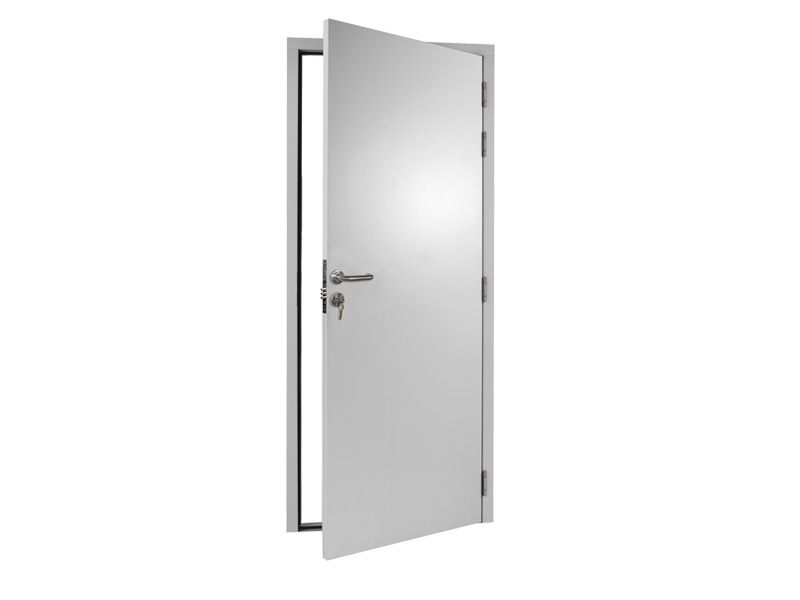 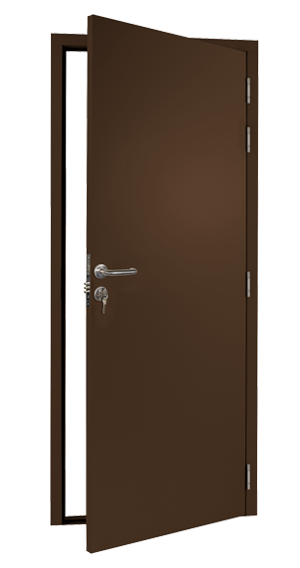 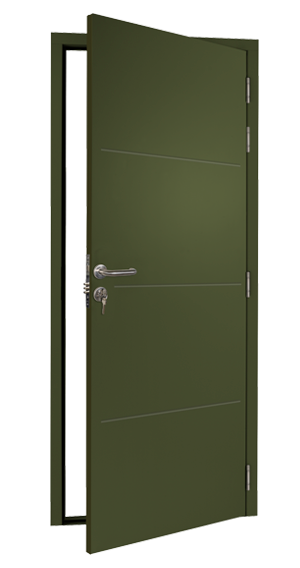 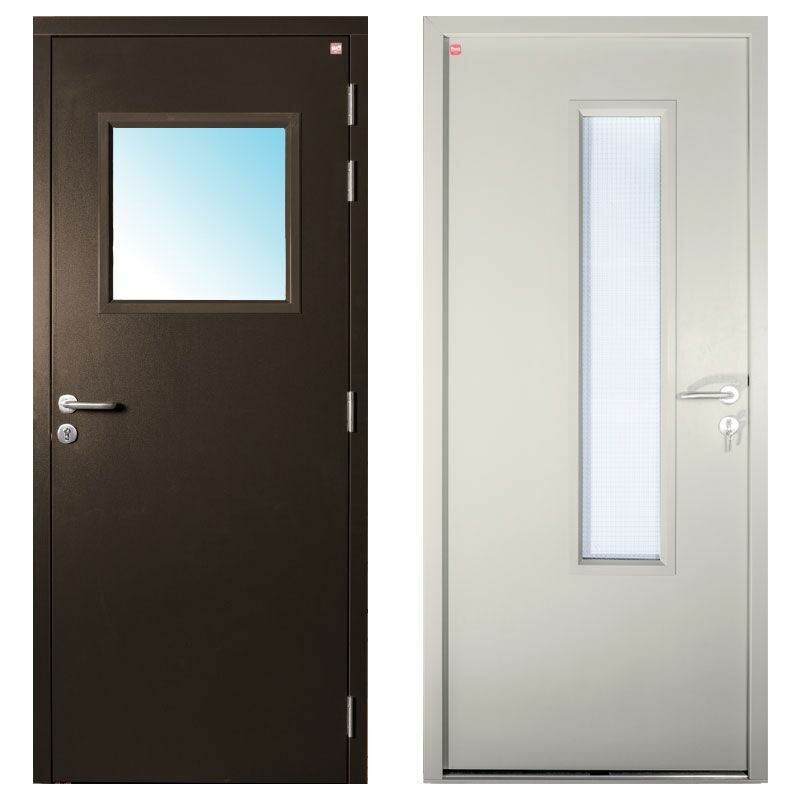 Fast Fit steel doors are independently tested and CE marked.  Dedicated to raising quality and reducing install times.